With the season already underway, it’s about time to look at which players are due to have huge years compared to last season. While the season may have started already, five games is a small enough sample size that there are players who may not have even registered a point yet that could still have a big year. Here are five breakout players for 2016-17. Lodnia had a strong rookie season for the Otters last year, potting 16 goals and 39 points for a loaded team. This season, Lodnia has a chance to be the focal point for the offence, playing wing-man to Alex DeBrincat, a two time 50 goal scorer. With more opportunity for scoring, expect Lodnia’s point totals to take a leap this year. He’s already off to a fast start, with three goals in the first three games. “Addison had 27 goals last year, how is he a breakout player?” I hear some people saying already. It’s simple. He has another level to his game. After approaching 30-goal territory last season, Addison was traded to Windsor for their Memorial Cup run. On his new team, he will be playing with much better line mates than he had in the back half of last year with Ottawa after Travis Konecny was traded away. A 40-goal season is within reach. Stop me if you’ve heard this before: “London Knights trade depth player who becomes a star for another team”. Following the likes of Remi Elie and Andreas Athanasiou comes Sherwood, who started strong for the Knights, before tailing off later in the year, to outright being scratched at times after the trade deadline. Sherwood has plenty of talent though, as evidenced by his contract with the Columbus Blue Jackets, and already has five points in his first two games for what looks like a high flying Flint Firebirds team. It is much harder to predict a defenceman breaking out than it is a forward, so that just speaks to how impressed by Roberts I was during the past season. A smaller defender, Roberts makes up for it with incredible skating ability, and has the offensive tools to put up some hefty point totals this season. After a 14-point rookie year, he already has three points this season, and will only improve from there for a Kitchener team that has yet to suffer a loss. it’s kind of cheating to lump them together, but “Friday Six” just isn’t as catchy. Luff had a bit of a breakout last season with a 57-point campaign, while Strome was feeling things out in his first OHL season. In year two together, the sky is the limit. 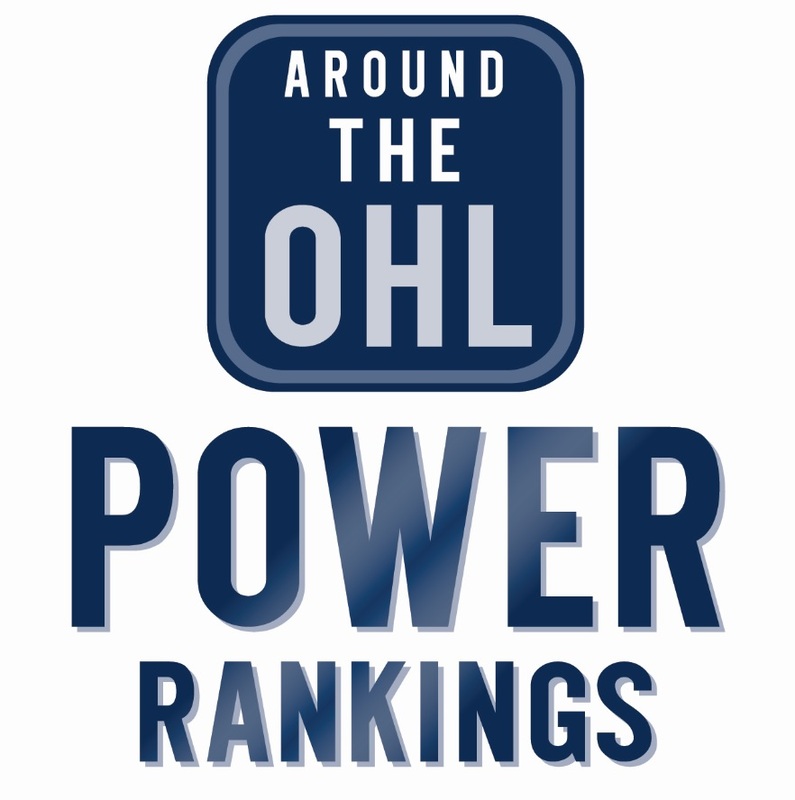 Both players have a knack for racking up points, and combine to give the upstart Hamilton Bulldogs one of the best scoring pairings in the OHL. So far this season, the two have combined for 12 points in Hamilton’s first five games.